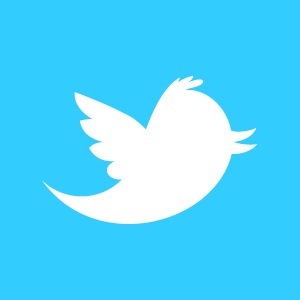 Like many families, we are constantly seeking out fun activities to entertain the kids. When Mother Nature isn’t cooperating, we often head to one of our favorite indoor playgrounds or “bouncy houses.” Why in the world would I be writing about a bouncy house on a foodie blog? Well, unless you are the consummate planner and perfect parent, who always strategically packs healthy snacks or lunch for your Little Foodies, you are often left with less than optimal last-minute selections. 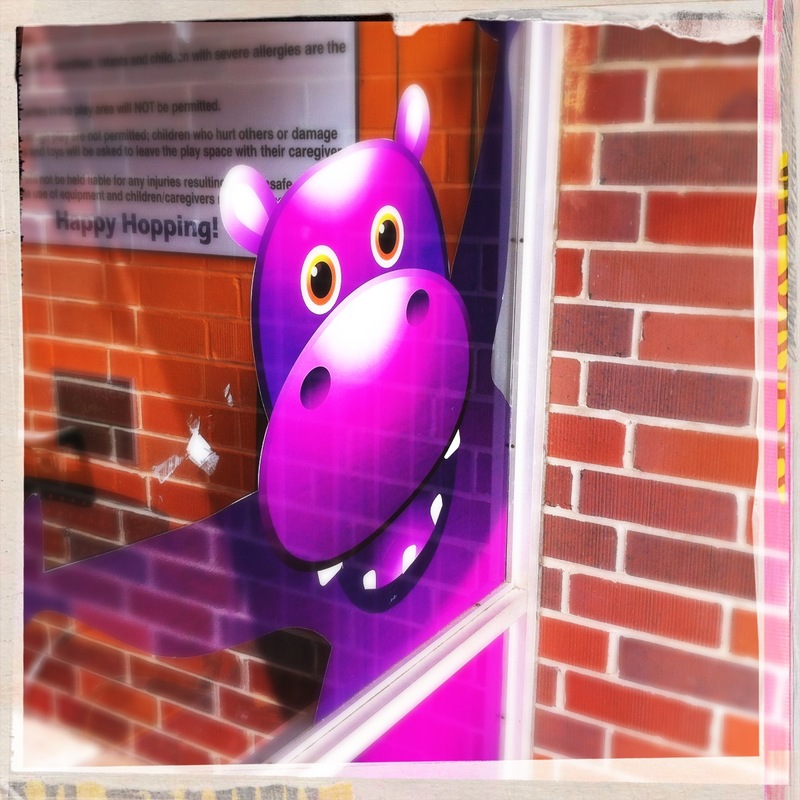 Enter HippoHopp, a family owned indoor playground with an intimate feel. Unlike some of the cavernous bouncy house spaces in town, this one is small enough to virtually keep an eye on your children no matter where they bounce. 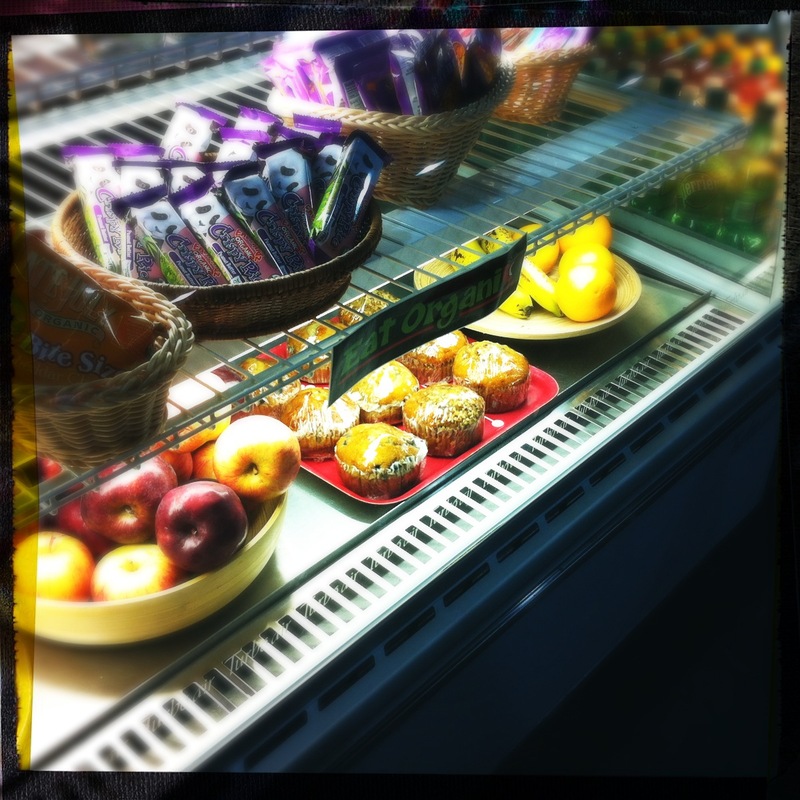 The biggest differentiator, however, between HippoHopp and its competitors is their focus on healthy eating options. Most generic bouncy houses typically offer up petrified pizza wilting pitifully under a heat lamp, mass quantities of candy purchased with ski ball and pop-a-shot tickets, and beverages with enough sugar to send your Little Foodies through the roof, defeating the entire reason you came to the bouncy house in the first place: to burn off some energy. And while I usually plan for a meal elsewhere after My Little Foodies bounce their little hearts out, there have been times where deep hunger pangs demand a snack ASAP. 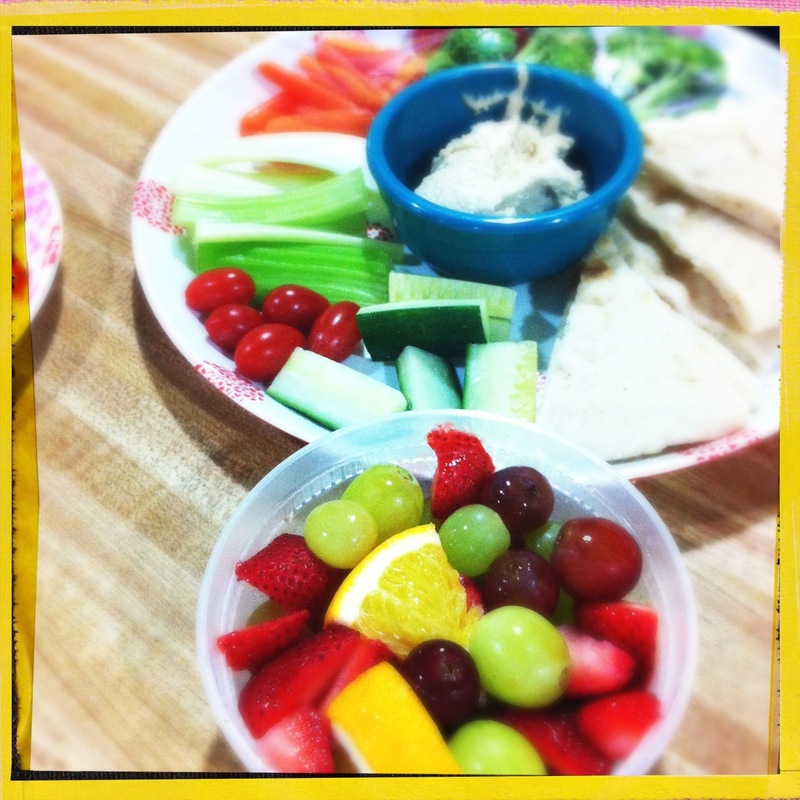 Thankfully, HippoHopp prepares food daily in its café, including snacking options like fresh-cut fruit and a hummus platter with pita and fresh cherry tomatoes, cucumbers, celery, and other veggies. An entire case is dedicated to organic foods like fresh whole fruit and gluten-free muffins from Frannie’s Gluten Free, and snacks from companies like Late July and Annie’s. They even offer gluten-free bread for sandwiches as well as buns for hotdogs and hamburgers from Pure Knead. 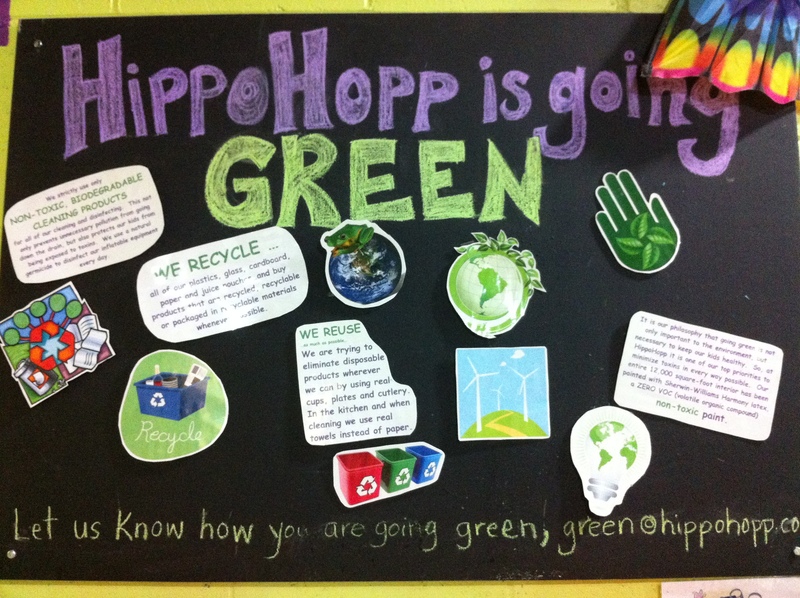 After your hungry hippos are sated, they can recycle their trash as part of HippoHop’s “Going Green” philosophy to minimize waste and keep children healthy. Not only will your children feed on high quality snacks, but they will also play in a place that uses only natural germicides to disinfect the play space. And as a mother of a baby who still puts everything in his mouth, I can feel good that my little man is consuming only the highest quality snacks and licking the most safely cleaned toys in town. This is great to know! Was just there last week and from a distance food looked good and prices looked reasonable. I just cut gluten from my diet so I’m thrilled to know I can eat here too – Pure Knead is great. Thanks for the report!